Get conference updates, plan local events, and look for roommates in our ALTA 2015 Facebook Group. 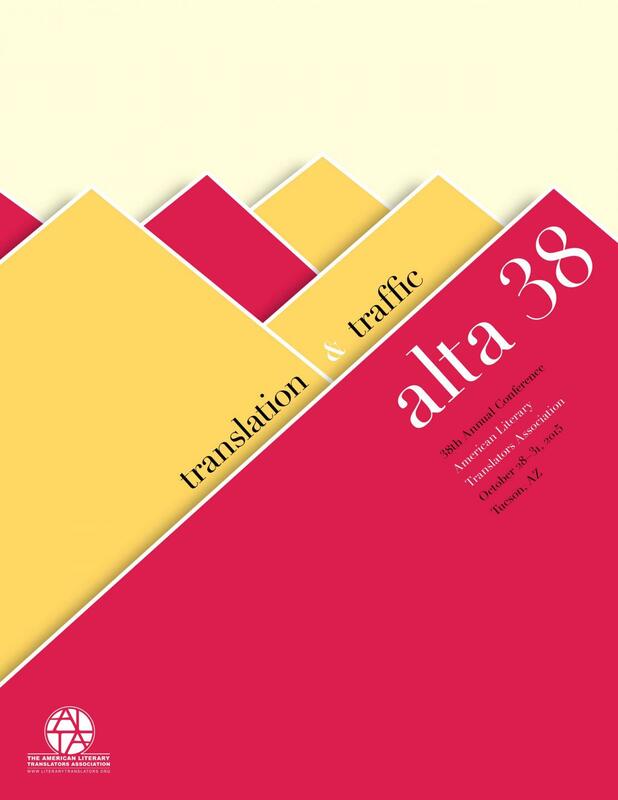 Back by popular demand, the American Literary Translators Association is delighted to present Speed-Dating for Editors and Translators at our 38th annual conference! Interested translators will have the chance to discuss a short sample of their work with an editor from prominent publications, such as Words without Borders, Open Letter, The Literary Review, the Notre Dame Review, Poet Lore, Atlanta Review, Brooklyn Rail, Five Points, and many more. Translators will be paired with a participating editor for a 10-15 minute mini-meeting to receive feedback on up to two pages of their work. Translators are also welcome to submit guiding questions for specific feedback. Sign up by September 30th here. The University of Arizona Poetry Center is offering a guided tour of their library on Friday during lunch. The Poetry Center possesses one of the finest, most extensive, and most fully accessible collections of contemporary poetry in the nation, most comprehensive in contemporary English-language poetry (including translations from other languages) from the last half of the twentieth century through the current day and maintains a strong representative collection of poetry from previous decades and centuries. After the tours, a light lunch will be provided. Limited to 75 guests. Sign up online or at the Thursday night Awards Reception (Marriott, Sabino & Pima, 7:30 pm). It's approximately 20 minutes walking or 15 minutes by Sun Link to The Poetry Center. Participants should meet Erica Mena at 12:20 sharp in the lobby.